We Do Duo Gigs as Well – Like This Awesome Steel Drum and Flute Combo – Book It Early! Need a Great Band for Your Event? Book Now! Book The Band Today – Weddings, Children’s Themed Parties, Corporate Events and More! 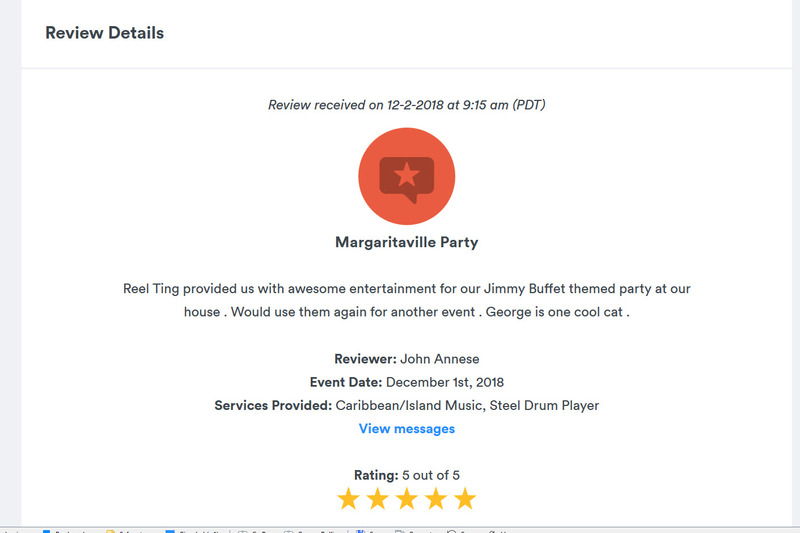 Keys Wedding – Book Your Band Today – Key West Steel Drum Band!